Who doesn’t love an upgrade! This month has seen us seriously delighted with our upgrade from Stratasys. 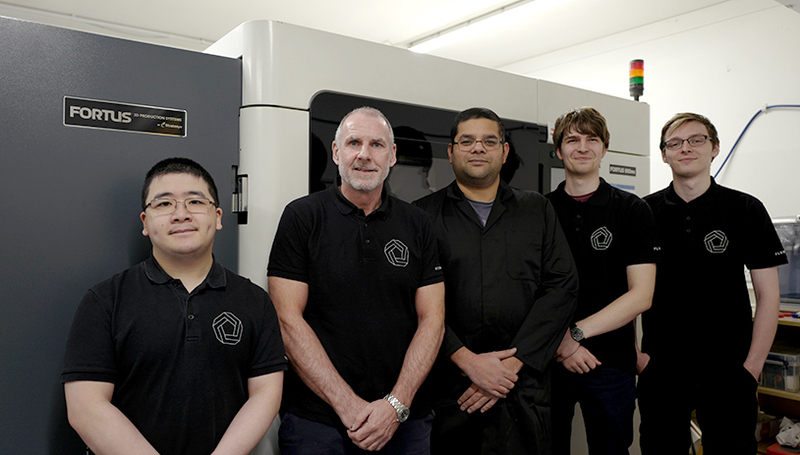 Our Fortus 900mc, one of the busiest machines in our Lab, can now offer over twenty-five different engineering-grade print materials. This means we’re able to provide a comprehensive spectrum of print mediums for all sorts of specialist engineering applications. Besides the excellent all-rounder that is ABS, we can now print in materials with a range of different advanced mechanical properties. Strength, heat resistance, flexibility, impact resistance, chemical resistance – we can provide a print material to fit. 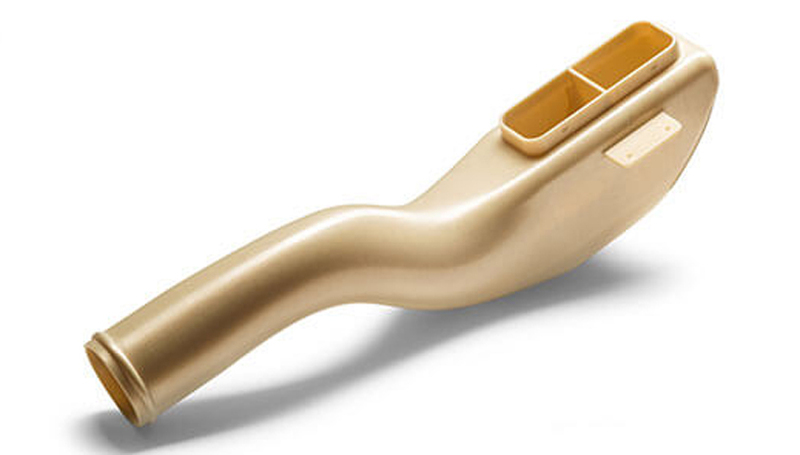 Certified ULTEM 9085 meets extensive and stringent test criteria and traceability requirements. Materials such as PC-ISO and ABS-M30i mean we can also print to ISO sterilisation standards – ideal for medical-grade and food-safe prints. We can also offer translucent ABSi, a high strength, see-through material useful for concept models and functional prototypes requiring translucency, such as those used in auto, aero and medical devices. 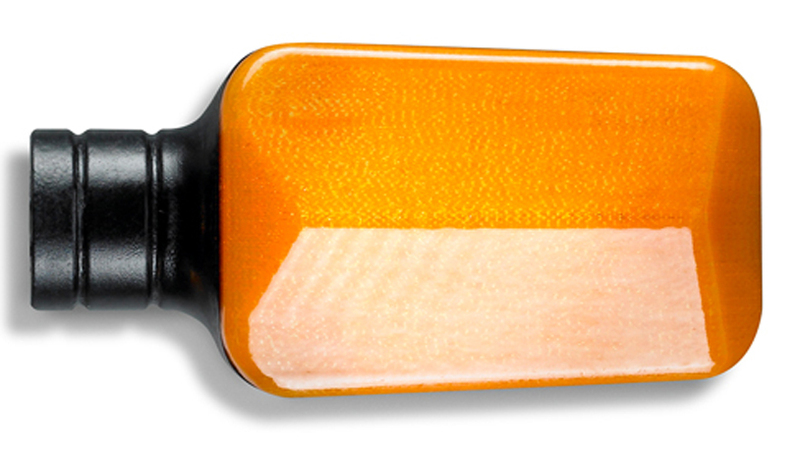 Translucent ABSi is useful in automotive design prototyping, aero and medical device modelling. Additive Manufacturing is transforming the way items are produced. As this article from The Guardian and Henkel discusses, 3D printing technology has been steadily evolving, triggering a quiet revolution in the world of manufacturing. Not only has 3D printing caught up with the initial hype surrounding its capabilities, it’s actually exceeded these expectations albeit by taking them in a slightly different direction. It may not be the consumer-based domestic tool envisaged by many, but increasingly it is delivering on-demand manufacturing for diverse and global industries across manufacturing, automotive and aerospace. Our recent Fortus upgrade means we’re able to fulfill this increasing demand from our clients. Additive Manufacturing is emerging from decades as a prototyping tool and has most definitely become a mainstream tool for production. If you have a project we can help with or would like to come and take a look at what we can offer, please get in touch!